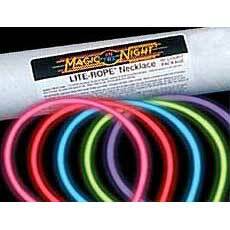 Disco party supplies and disco party decorations. 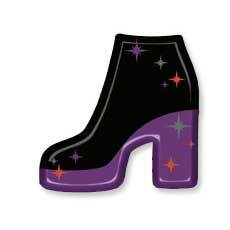 Let the Party Girl help you find hundreds of unique disco party supplies. 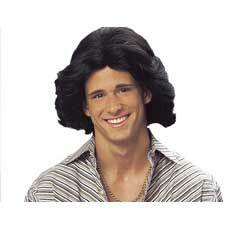 Your 70's disco theme party will be the best! Remember the Decade of Disco Music. Dance the night away to a night of 70's Disco. 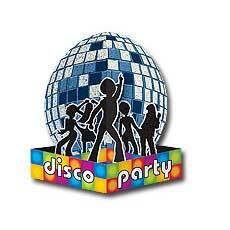 70's Disco Music is perfect for a wonderful decade theme dance party scene for all your milestone events. Our 70's Neon Disco 7" plates are packed 8 plates per polybagged unit. Please order in increments of 1 polybag (8 plates). Remember the Decade of Disco Music. Dance the night away to a night of 70's Disco. 70's Disco Music is perfect for a wonderful decade theme dance party scene for all your milestone events. Our 70's Disco Luncheon Napkins are packed 16 pieces per polybagged unit. Please order in increments of 1 polybag (16 pieces). 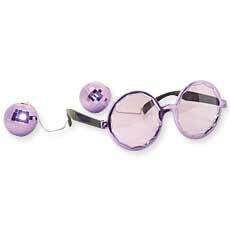 These disco sunglasses are all you need! 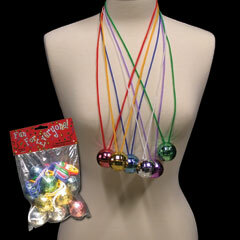 Our 1 1/2'' disco ball necklaces come in assorted metallic colors on a matching cord necklace. 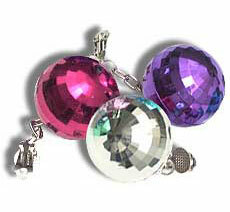 These colorful mirror ball necklaces are packed 12 to a bag. Please order in increments of 1 dozen pieces. Party the night away to music of Disco. Using Disco as a theme is a great way to celebrate milestone events, from birthdays to anniversaries. Disco Dancers is the perfect paper good pattern for a wonderful Disco Party Scene. Disco Beverage Napkins are packed 16 napkins per polybagged unit. Please order in increments of 1 polybag (16 napkins). Party the night away to music of Disco. Using Disco as a theme is a great way to celebrate milestone events, from birthdays to anniversaries. Disco Dancers is the perfect paper good pattern for a wonderful Disco Party Scene. Our 70's Disco Dancers 7" plates are packed 8 plates per polybagged unit. Please order in increments of 1 polybag (8 plates). Party the night away to music of Disco. Using Disco as a theme is a great way to celebrate milestone events, from birthdays to anniversaries. Disco Dancers is the perfect paper good pattern for a wonderful Disco Party Scene. Disco Dancers' 9 oz. cups are packed 8 cups per polybagged unit. Please order in increments of 1 polybag (8 cups). Remember the Decade of Disco Music. Dance the night away to a night of 70's Disco. 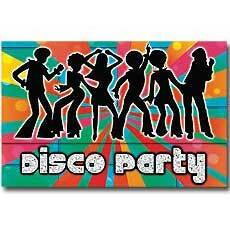 70's Disco Music is perfect for a wonderful decade theme dance party scene for all your milestone events. Our 70's Disco Dancers 9" plates are packed 8 plates per polybagged unit. Please order in increments of 1 polybag (8 plates). 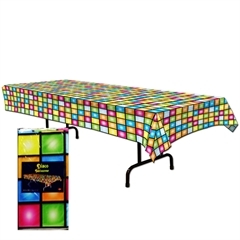 Add some dramatic disco dazzle to your party tables with this 54" by 108" plastic Disco Party Table Cover. This brightly colored Disco Party Table Cover can be used for all types of party themes and goes great with plenty of color schemes, too! 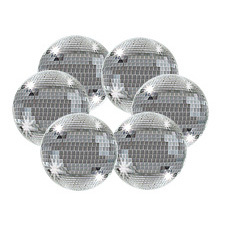 Top off your Disco party tables with our Disco Party Centerpieces. 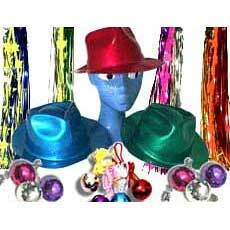 Each plastic Disco Party Table Cover comes 1 per pack. Please order in increments of one pack. 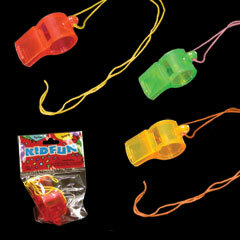 Our neon plastic crystal whistles come on a cord. 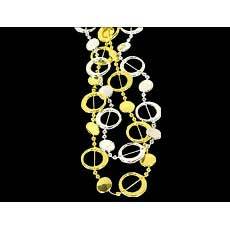 Each whistle necklace is individually packed and sold by the dozen in assorted colors. Please order in increments of 1 dozen pieces. 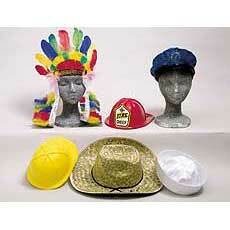 Have The Village People At Your Party!